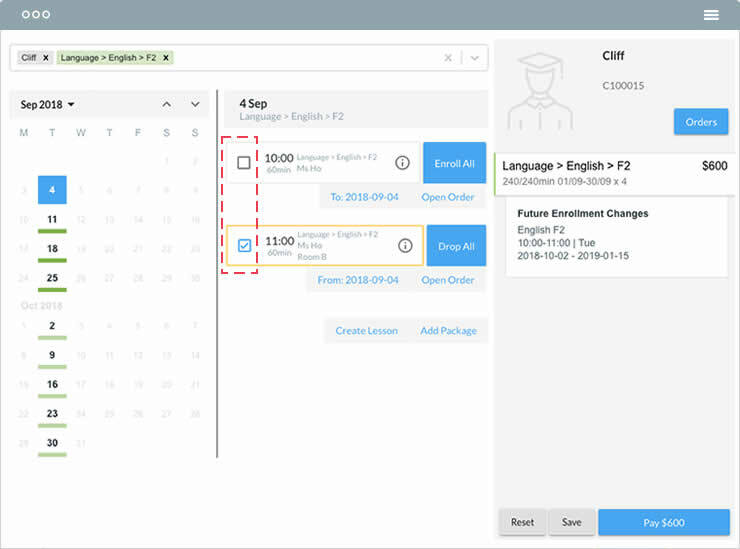 SchoolTracs’ comprehensive range of features gives you complete control over timetable planning, student databases, attendance, rescheduling classes, student payments, and detailed reports to assist with managerial duties. 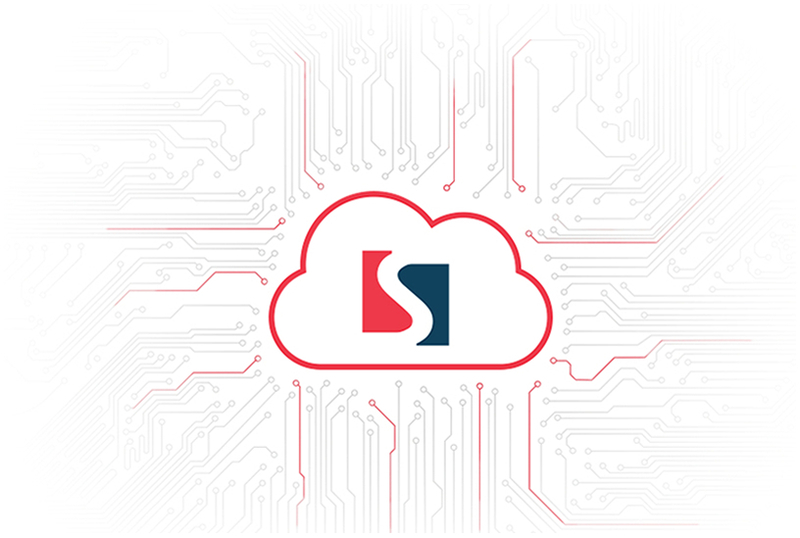 SchoolTracs makes running your business faster, easier, and more secure across single or multiple branches. SchoolTracs has been designed to be easy to use and fully automated wherever possible so that you can reduce your workload and manage your school more effectively. We’ve made every feature inside SchoolTracs simple to understand and the intuitive nature of our school administrations software reduces the time it will take to train your staff. The SchoolTracs smart POS system gives you a powerful point of sale for upcoming courses at your school as well as educational books, specialist equipment and much more. The simple 1-click process of our smart POS system enables you to make quick sales without any hassle or complications. The smart POS allows you to close your register at the end of every day so that an automatic report can be generated and downloaded when required. In addition to this, the smart POS system automatically updates timetables and allows you to configure recurring course reminders. SchoolTracs’ intuitive timetable is a simple, effective and powerful tool that serves to optimize your organizational duties. We’ve taken a modern approach in our design and the SchoolTracs timetable gives you access and control over essential information about students, lessons and resources. You’ll have no trouble using our intuitive interface and you’ll be able to gain insight into what’s happening for a given day, week or month. 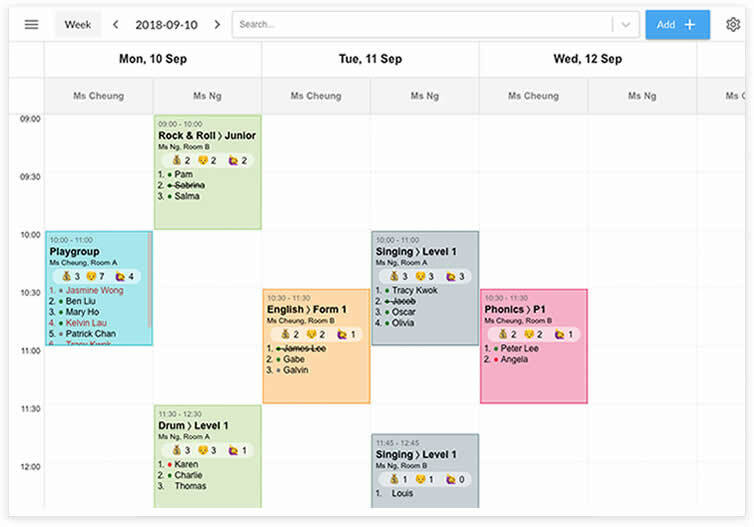 Every aspect of your timetable is customizable and you’ll even have the ability to check on student attendance, re-schedule missed lessons and spot students with unpaid bills. SchoolTracs has been designed to help you spot and react to changes in attendance, missed classes and cancelled lessons. 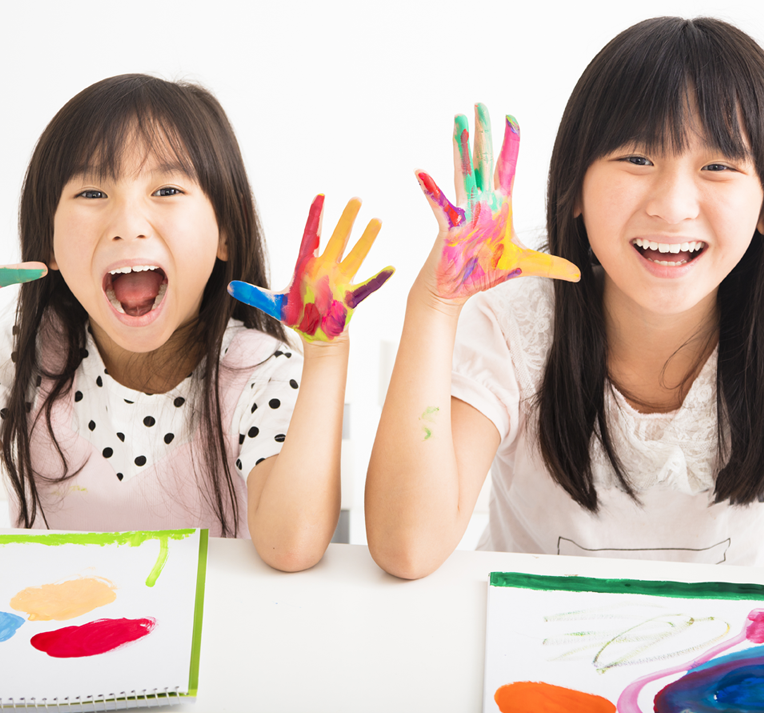 Being able to manage catch-up classes effectively is essential for ensuring your students learn the entire curriculum and avoiding conflict with parents should they have forgotten to schedule a catch-up class for their child. Built into SchoolTracs’ intuitive Timetable, you’ll find that rescheduling missed or cancelled classes couldn’t be easier. SchoolTracs’ intuitive interface allows you to quickly make changes so that you can alter current or future timetables to suit the changing requirements of any course. 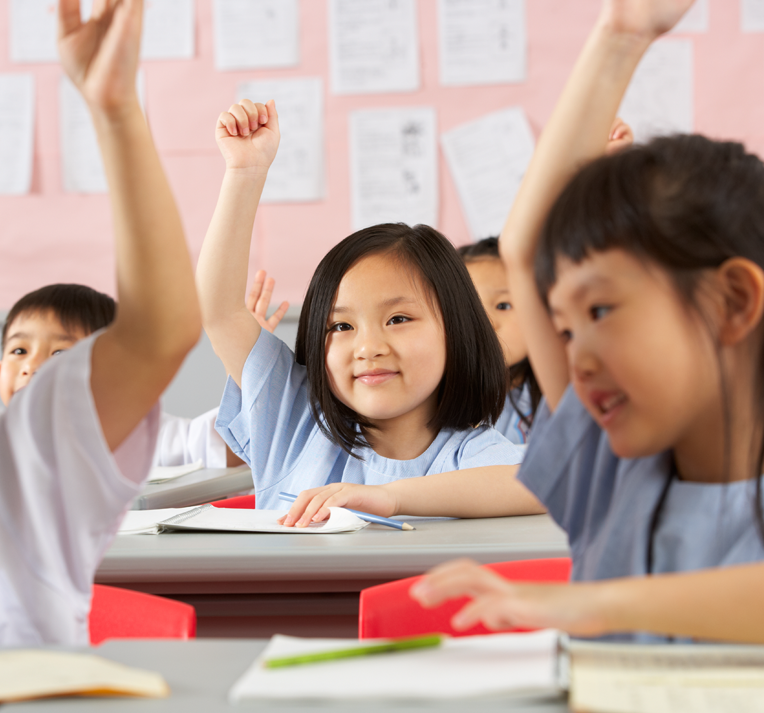 Being able to provide your teaching staff with valuable educational resources when they require is essential for maintaining your high educational standards. 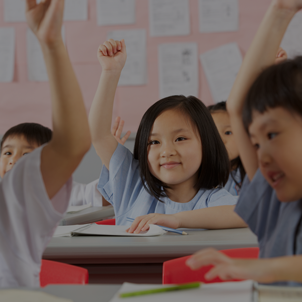 SchoolTracs allows you to stay up-to-date with the use of your resources at all times, so that every member of your teaching staff can organize their use more effectively. The intuitive SchoolTracs timetable makes managing your education resources a hassle-free experience. Teachers and managing staff can simply reserve educational resources when lesson requirements develop and bookings can be cancelled or amended just as easily. SchoolTracs has been designed so that every employee under your company’s umbrella can follow the same system with ease. This includes everything from closing a register and taking attendance to checking on payment reminders and arranging catch-up classes. So, any new employees can quickly grasp an firm understanding of SchoolTracs and this helps to reduce errors.Our branch management feature is easily accessible from anywhere in the world via the online cloud; so your management team can stay up-to-date with essential information and focus on business development from HQ or a remote location. In addition to this, you’ll also be able to set customized privileges for specific users or job roles and keep track of every action with our action logging feature. Understanding your data couldn’t be more important when having to make the right managerial decisions. 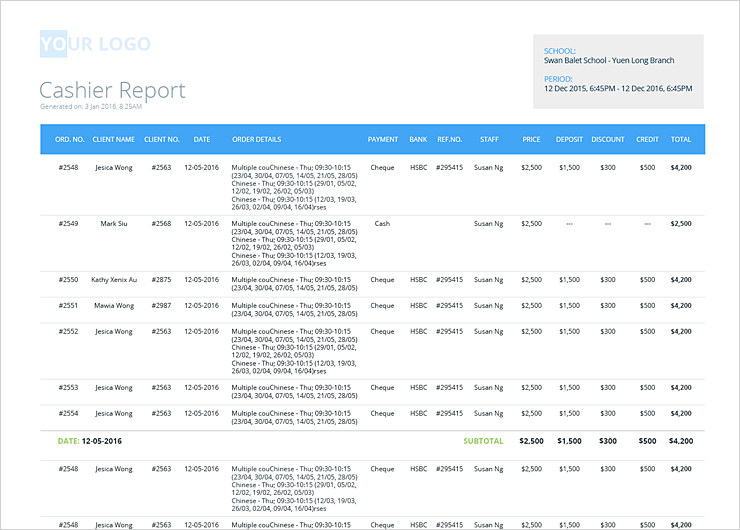 SchoolTracss allows you to present your data in beautifully designed reports that are clear and easy to read. With SchoolTracs’ reports, you’ll condense down complex financial data into the facts that matter and this can all be done automatically before being sent to selected recipients. Every aspect of your reports are customizable to suit your unique requirements and SchoolTracs offers a wide range of options when it comes to export file types. No matter how big or small your school may be, SchoolTracs offers a wide range of essential features for any role at your company. From owners and administrators to accountants and teachers; you’ll find SchoolTracs will streamline your operations and allow your employees to do what they do best. As an owner of an educational centre or a number of branches, you’ll have access to critical information no matter where you are in the world. What’s more, you’ll be able to set user privileges and keep track of every one of your employees’ logged actions. School administrators using SchoolTracs won’t need to copy receipt enrolment information to the timetable; SchoolTracs does this automatically. In addition to this, your administration team will be able to create detailed reports, customize student and teacher records, manage resources, and not have to manually calculate any receipts at the end of the day. Your accountant will find working with SchoolTracs easy because every receipt is tracked with an automated receipt number sequence and all voided receipts are recorded clearly. SchoolTracs is here to give your accounting team more time by automating much of the accounting work, such as calculating holiday, sick days, and cancelled lessons. 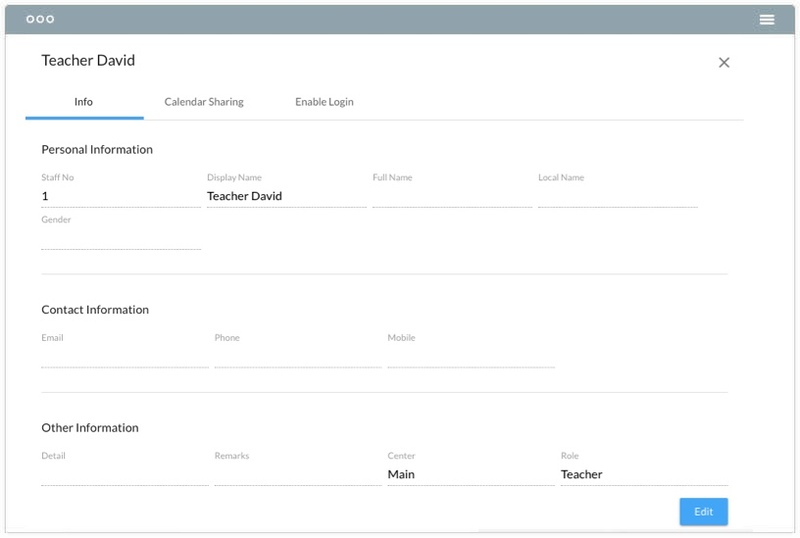 SchoolTracs’ professional user interface allows your teaching staff to operate more autonomously throughout their day. We’ve included all kinds of essential features for them, including an intuitive timetable, smart POS, easy re-scheduling and much more. Before SchoolTracs, We do accounting, statistic and admin work manually. It occupied lots staff’s time and was sometimes inaccurate. SchoolTracs simplified our workflow. We implemented multiple colleagues handling parent’s payment on front desk. This accelerates the admin task efficiency. Accounting and book keeping is accurate and simple as well! Before SchoolTracs, We have 14 different centers in HK, but each center has to create the school schedule and student data base individually. The data cannot be shared or transferred easily with lots of confusion. And “big picture” is missing. After SchoolTracs — Our staff appreciate how the system can help update information automatically. As for our customer, since there are fewer mistakes in term of tuition calculation and class timetable, they are happy about our new change. 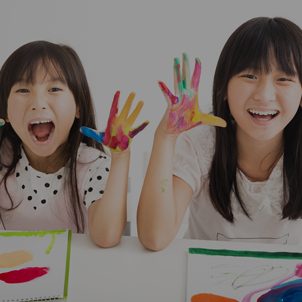 Graceful Hands is very lucky start using SchoolTracs’ service when the system became very mature and multi-tasking after the first few years of development. I can see this program is developed by a group of creative but serious system technicians; every step of a school’s operational details is covered. It is not just powerful for single-branch setting; the system can well support a bigger education group like ours. It is very easy for us to monitor more branches locally as well administer overseas operations. It saves us a lot of time. Well done! Send invoice function reduce 99% of time in giving parents the invoice. 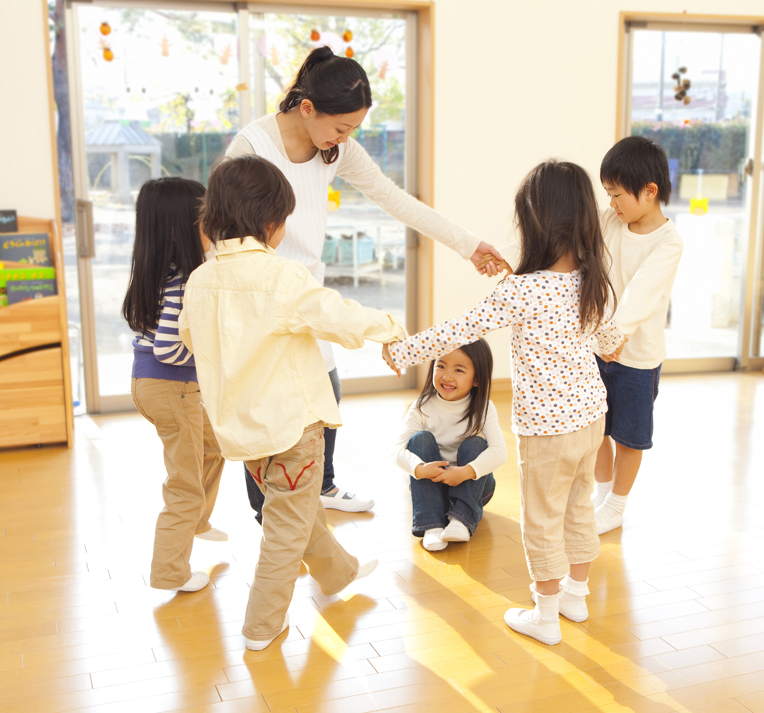 Scheduling lesson and taking teacher and student’s attendance is also much easier. Every school is unique and this is why SchoolTracs has been designed to offer such a high amount of flexibility and customizable features. You’ll be able to optimize your school and the managerial side of things with ease thanks to SchoolTracs’ expertly designed software. 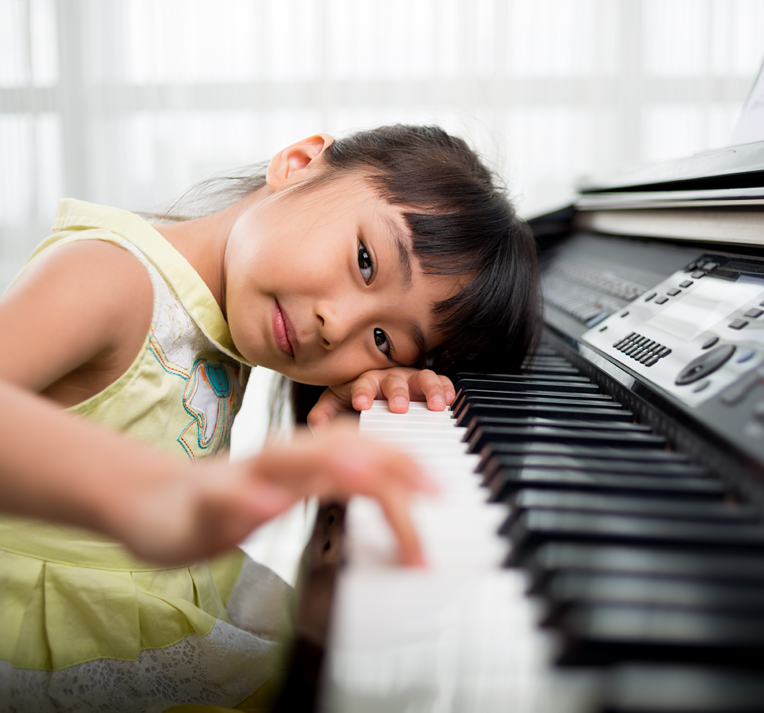 With support for playgroups and schools of all sizes offering English, Language, Music, Creative Arts, Dance, and Sports courses; SchoolTracs will enable you to excel at what you do best. Today, more and more students are committing to learn English as well as all kinds of other languages. SchoolTracs offers a wide range of features to relieve the burdens teachers and school managers face, including: lesson counting without a calendar, payment reminders, outstanding payment reports, and timetable support for rooms and teachers. 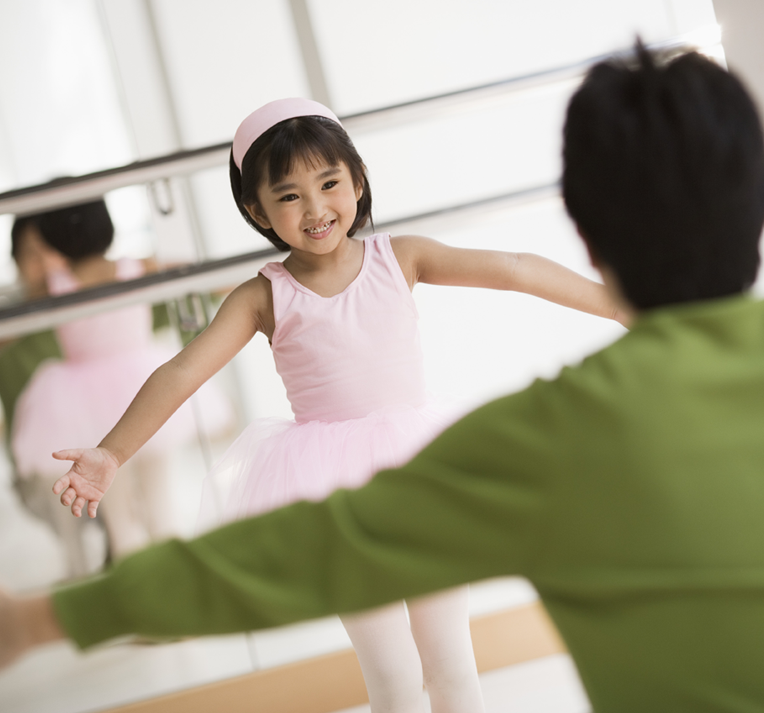 With many creative arts schools reaching peak attendance on Saturdays, ensuring a smooth operation at your school is essential. With SchoolTracs, you can quickly check current class enrolment numbers and the number of available seats for every class that you offer. In addition to this, you’ll gain access to powerful tools that will help you sell accessories for specialist classes. 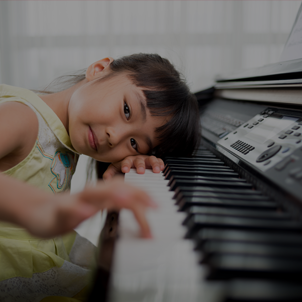 The flexible nature of music school management requires a reliable and dedicated platform like SchoolTracs to make things easier. 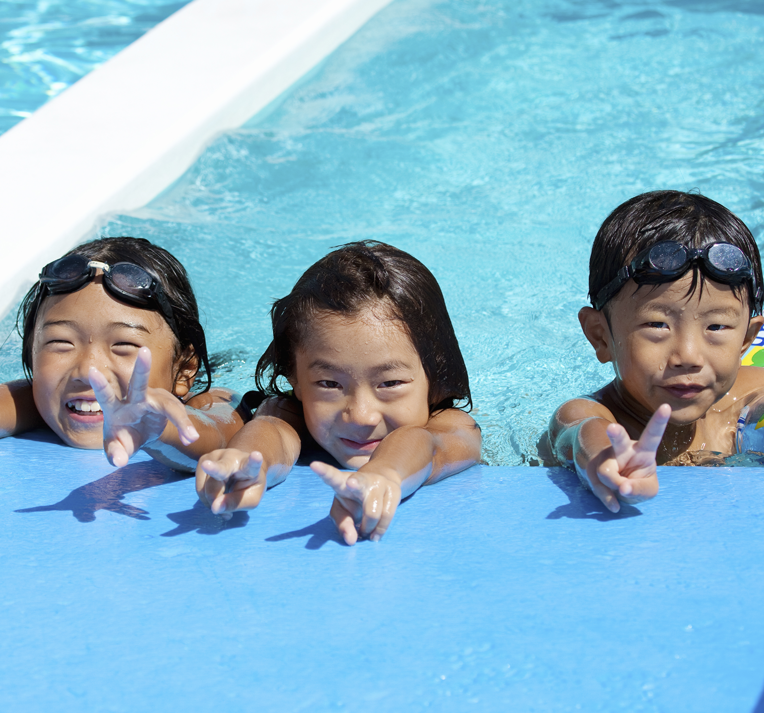 SchoolTracs gives your team the power to easily arrange extra lessons, track schedules and payments with ease. 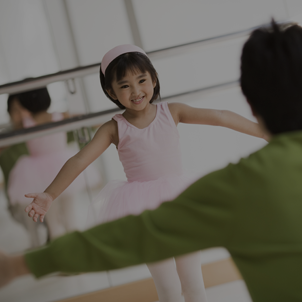 Dance schools often experience their peak attendance on Saturdays and managing this busy period effectively is easy with SchoolTracs. You’ll gain access to vital tools that will allow you to check how many students are currently enrolled on any course and how many seats you have available. Additionally, you’ll get powerful tools to help you sell accessories for specialist classes. If you operate a homework school for children of all ages, SchoolTracs’ rich list of features will make your managerial duties far easier. With everything from a state-of-the-art POS to an intuitive timetabling system, SchoolTracs can help you organise every aspect of your homework school in a way that suits your unique management style. 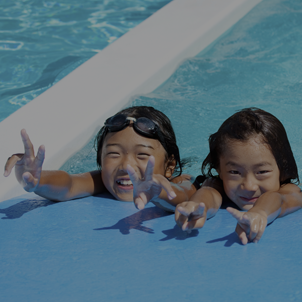 With the busiest periods at sports school normally falling on Saturdays, SchoolTracs makes your management duties far easier to stay on top of. SchoolTracs gives you the ability to see exactly how many students are enrolled in a class and how many seats you have available at any time. In addition to this, SchoolTracs has a wide range of powerful sales tools to aid you when selling accessories for specialist classes. With almost all students learning at tuition centres, it comes as no surprise that managerial tasks can be overwhelming at times. SchoolTracs’ advanced Staff and Branch Controls, Automatic Payment Reminders, Attendance Tracking, and more takes management to a new level of efficiency; no matter the size of your tuition centre. 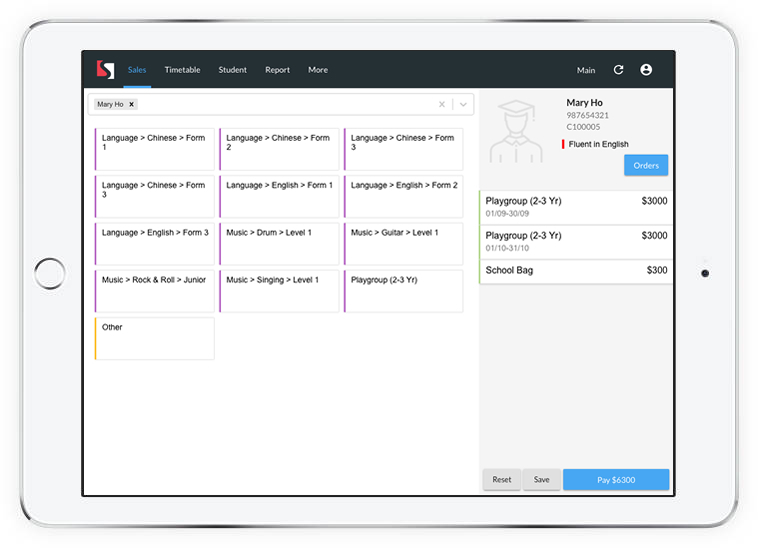 If you're ready to see what amazing school management software looks like, tell us more about yourself and we will prepare a free demo for you to check all features yourself! © 2019 Schooltracs. All rights reserved. "SchoolTracs" is trademark of SchoolTracs Ltd.